Most of the time, it seems we’re pretty powerless to change things. As long as we’re alone, it might stay that way. But when we find others like us, the whole landscape changes. And then, we can change our world. 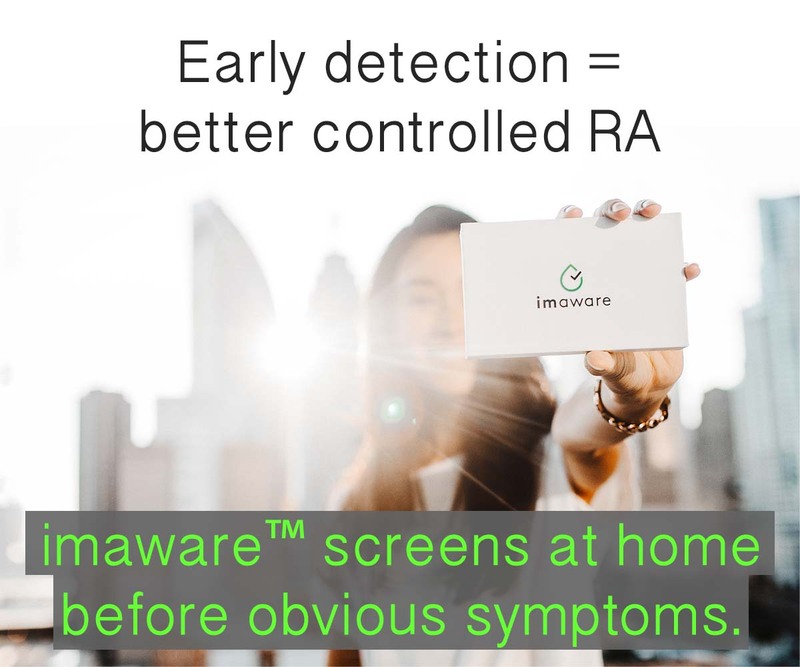 In the past few years we’ve seen this happen with our RAW community and its young patient foundation, the Rheumatoid Patient Foundation (RPF). Today is #GivingTuesday, a global campaign of giving to charities that serve our communities. Please remember our own RPF during this season of year-end giving. Each one of us CAN make a difference by joining our hands and our voices. 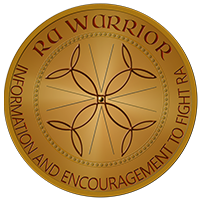 If this community has made a difference to you, please take a moment to let others know about RPF. Join! 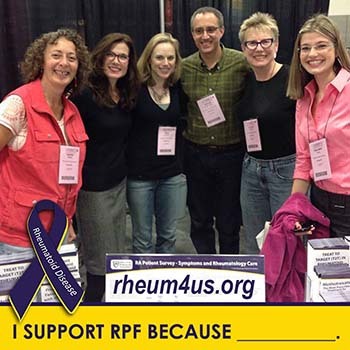 Become a member of RPF to join the movement of patients helping patients improve our future! Spread the word. Use your email, social media, or blog to tell the world why you support RPF. Donate photos for the RPF to use in literature or on the website. In keeping it real and friendly, we do not use stock photos. Click here to read about how. 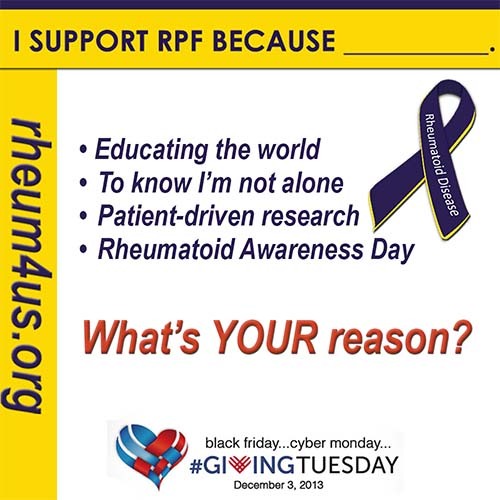 Go to http://smile.amazon.com and choose the Rheumatoid Patient Foundation for your charity. Then be sure when you shop, you use smile.amazon.com so a percentage of your purchases will be donated to RPF. Special posts by members on the RPF blog this week – click here to subscribe. It is such a blessing to have an organization that truly works for and benefits PRD. For too long I felt alone and then found this site. It was/is a gift. I truly appreciate all the hours of work and energy that go into RAW and RPF. I want to see RPF become even stronger through growth of membership, as a resource for patients and also continue to strengthen the presence with medical organizations that will make certain our voice is heard and accepted. I agree Donna, it makes such a difference to not be alone. I think with RD, this is the first time in history that patients have joined together. And that has already helped us & taught us so much. Now, like you said, to make sure the medical world learns from that too. And we are! Thank you for you wonderful support. 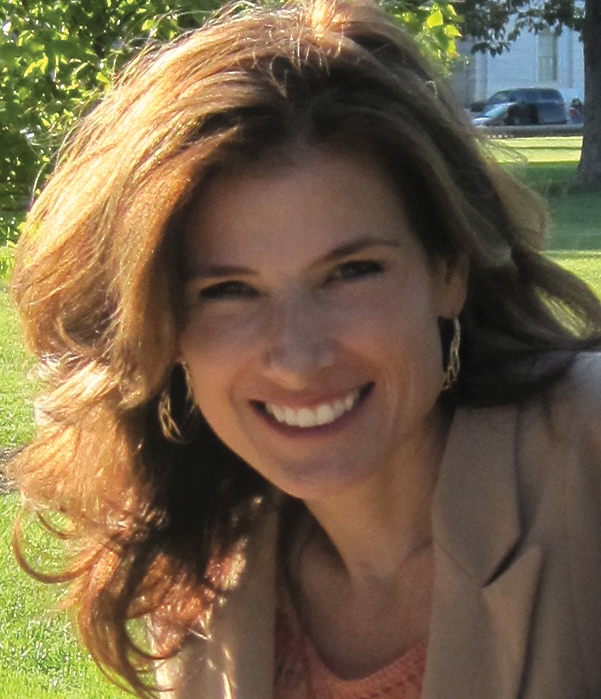 Hi Kelly, I just joined RPF. Many thanks for all you do with the site. It’s a huge encouragement. My Rheumy increased my methotrexate from 60 units to 100 units. I now find myself falling asleep sitting up. Yesterday, I was painting some Christmas ornaments and fell asleep several times in the middle of painting! Has this happened to anyone else? Will my body get used to this? It has helped the Remicade to last all month as apposed to three weeks, so that’s a positive. Any feedback would be appreciated. P.S. The increase was done gradually, first to 80U for three weeks, then to 100U. I was fatigued anyway, as you can imagine, but this is crazy.